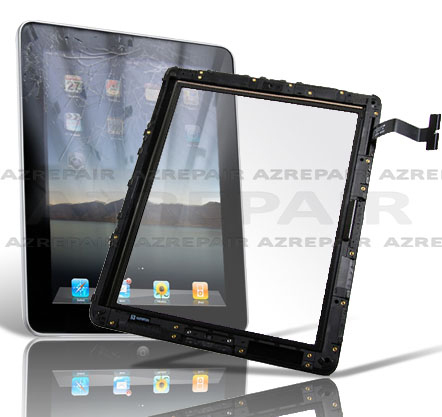 iPad Volume Button Repair Service. This service is for 2 models of Apple iPad. If your iPad Volume button has been damaged, this service is for you. 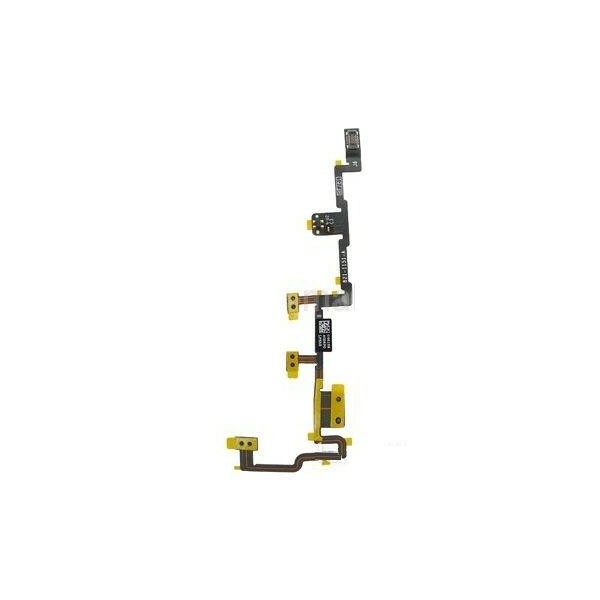 Our technicians will replace your iPad Volume Button with a brand new OEM part and have your iPad working like new again.